Managing your organisation’s Apple devices no longer needs to be a chore. Let us introduce you to our cloud management service. 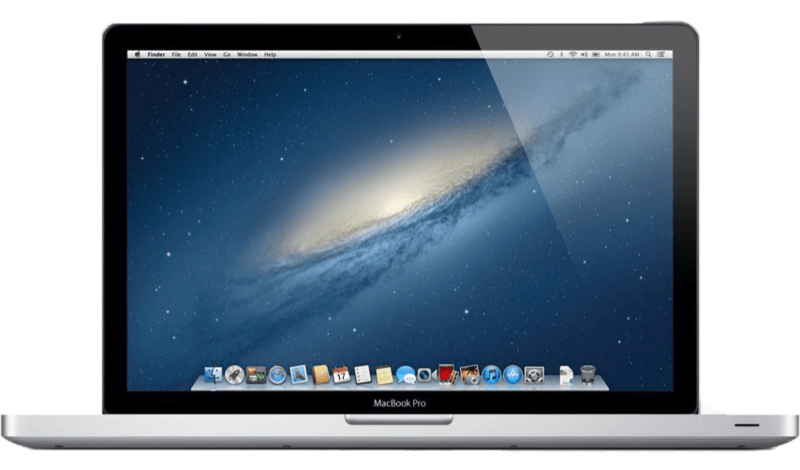 We can deploy, manage and maintain all your Apple devices simply, centrally and cost effectively. Taking advantage of the latest developments in mobility and mass-automation, it offers users unparalleled clarity and control via a ‘single pane of glass’ solution. 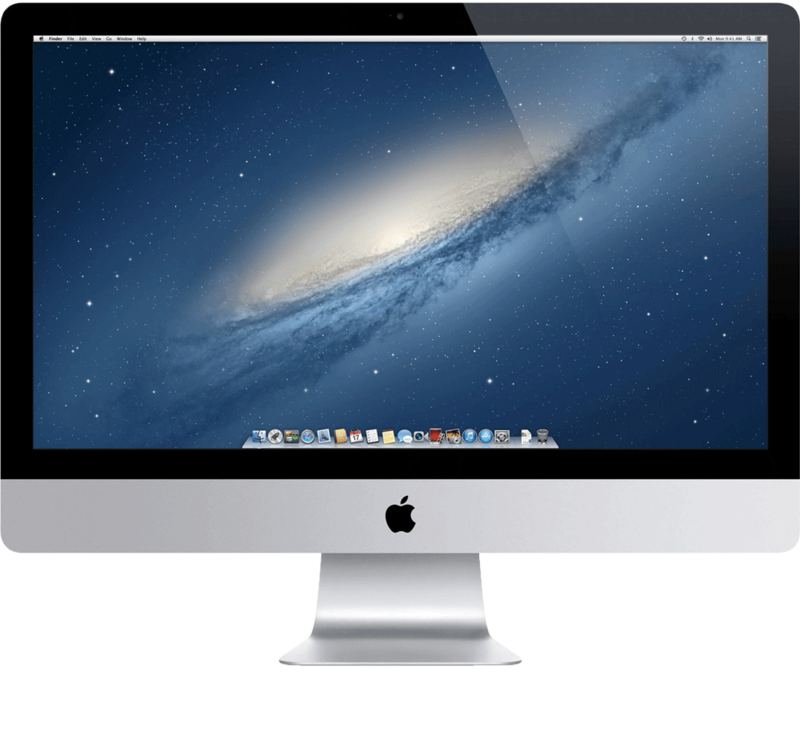 Our services reduce the costs of supporting and maintaining Apple equipment and provide a secure and scalable management environment. Complete with full Mobile Device Management (MDM) support, we can also deliver software and settings to OS X, iOS and even Android devices, anywhere. We can ensure that all of your organisational devices remain under your control no matter their geographical location. This service also extends to devices that are not under organisational ownership (‘bring your own device’), yet still have the ability to access the systems and applications you allow them to. Our system is built to manage devices using core enterprise technologies and infrastructure, all hosted at one of our UK datacentres. 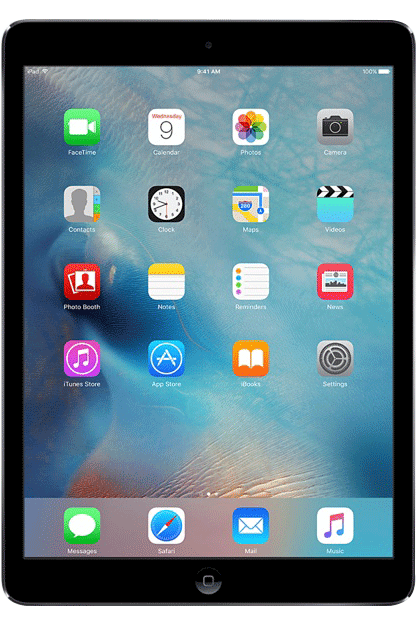 Schools have an ever-increasing number of Apple devices, from iPads to Apple TVs, iMacs to iPhones. These are transforming the classroom as more schools are finding innovative ways to teach and learn. It has become a necessity to distribute apps and eBooks to specific devices in multiple locations. iPads are starting to dominate, being used in countless ways; as electronic textbooks, teaching aids, notebooks and productive tools, amongst others. As educators adopt these devices, they need solutions to deploy and manage the system efficiently, with as little outside input as possible. IT administrators still need to ultimately hold control when it comes to granting access to networks, safeguarding against explicit content or securing passcodes. They also make sure students have all the freedom and flexibility they’d expect from a personal device. Having a comprehensive solution to manage a growing and developing Apple suite is fundamental to the success of any technology program. M-Tech Systems can help schools and educational establishments embrace iOS devices by reducing the degree of complexity involved and handling any challenges in a secure environment.